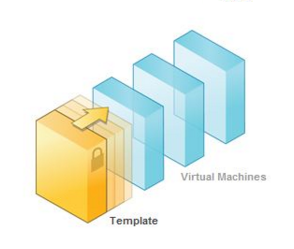 vSphere Distributed Switch enables the more advanced networking functionalities. In case of Standard switch you have each different switch per host but in case of Distributed switch you only have only single switch which will be used in all the hosts. So while using single switch you only have to make changes to single switch. 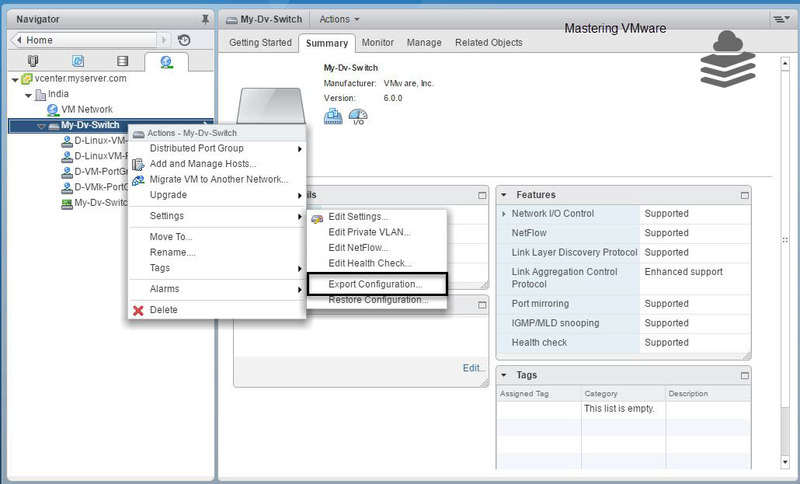 Distributed Switch provides the most useful feature which is Export, Import configuration of your Distributed switch. 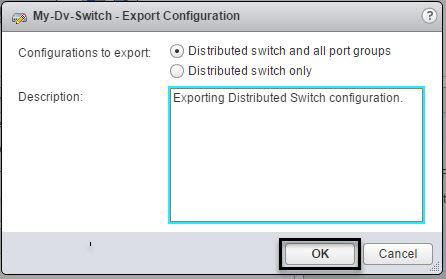 You can export the whole distributed switch with port group configured. Right click > Export Configuration. 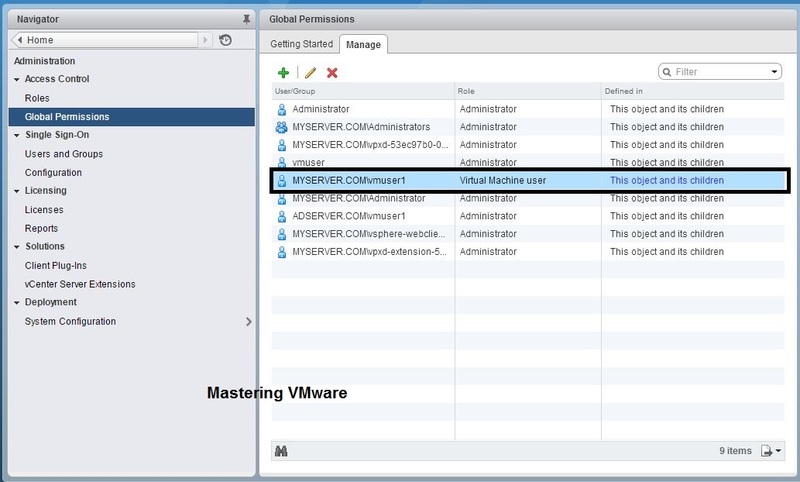 Choose which configuration you want to export. 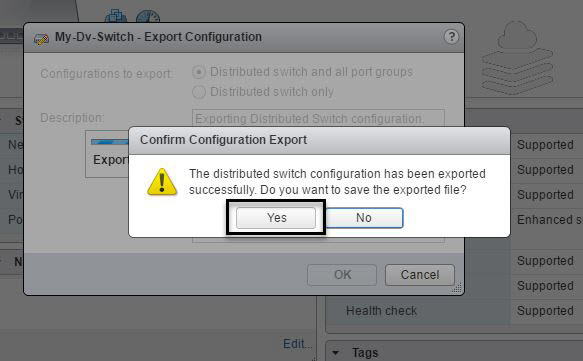 You can export only distributed switch or you can export distributed switch with all port group configuration also. Provide the Description for Export information. 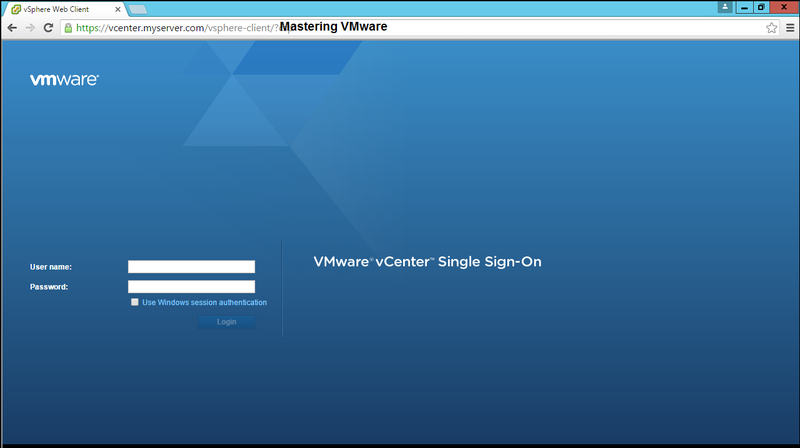 Now we are ready to export configuration. 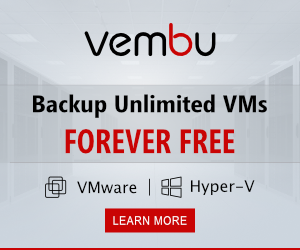 Click Yes to save the Exported configuration file. Now the browser windows will open where you can choose where you want to save the exported configuration. 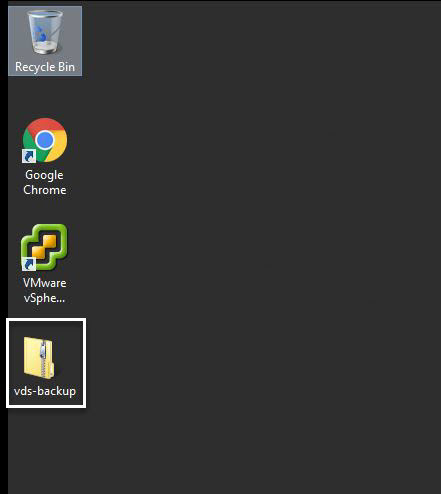 Exported configuration will look like this. We have successfully exported the configuration of Distributed Switch with all the port groups. 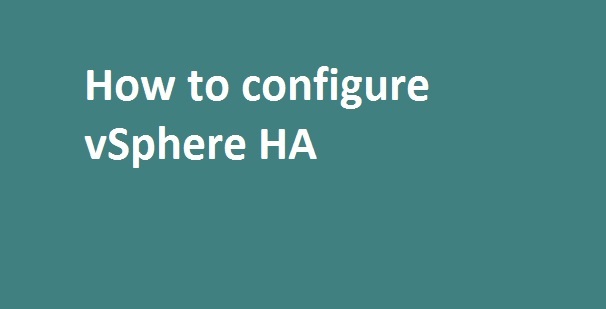 We can restore the configuration whenever needed. 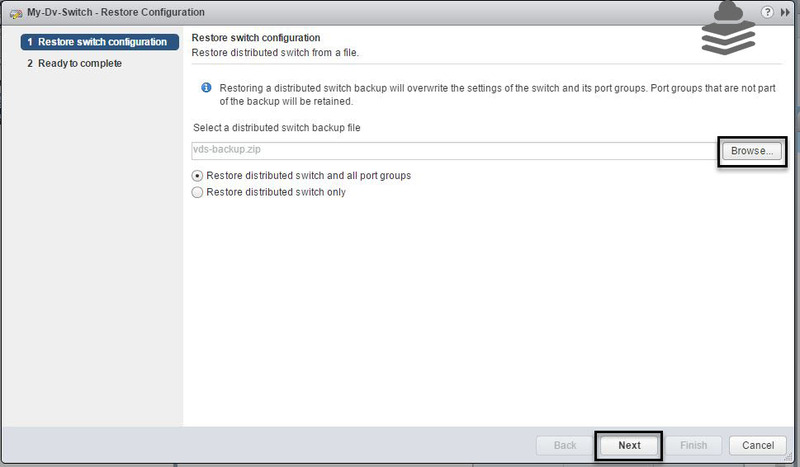 In the next post we will see on how to restore Distributed Switch configuration.